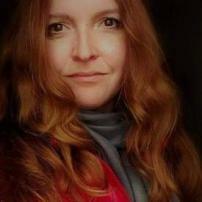 As an experienced journalist/reporter Wendy had her first writing assignments published through Examiner.com. Since then, she has been published with several online news platforms. Currently, Wendy covers a lot of lifestyle pieces dealing with health issues, eating right, and managed care. Wendy is an ATA network volunteer helping people with tinnitus and hyperacusis, as well as an advocate for student walkers and sidewalk safety. This busy mom of three knows from personal experience what it's like to fight the fight against invisible disabilities. Will Donald Trump steal Pennsylvania from other presidential candidates?